Mum’s the word about this vibrant and juicy arrangement! Have a restful Sunday afternoon, everyone! 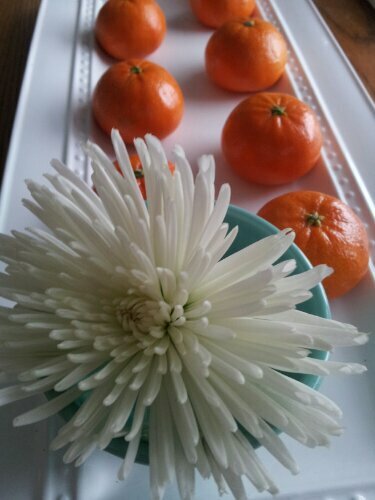 Tags: anthro mini bowl, color, mandarin, mums, orange, spider mums. Bookmark the permalink.